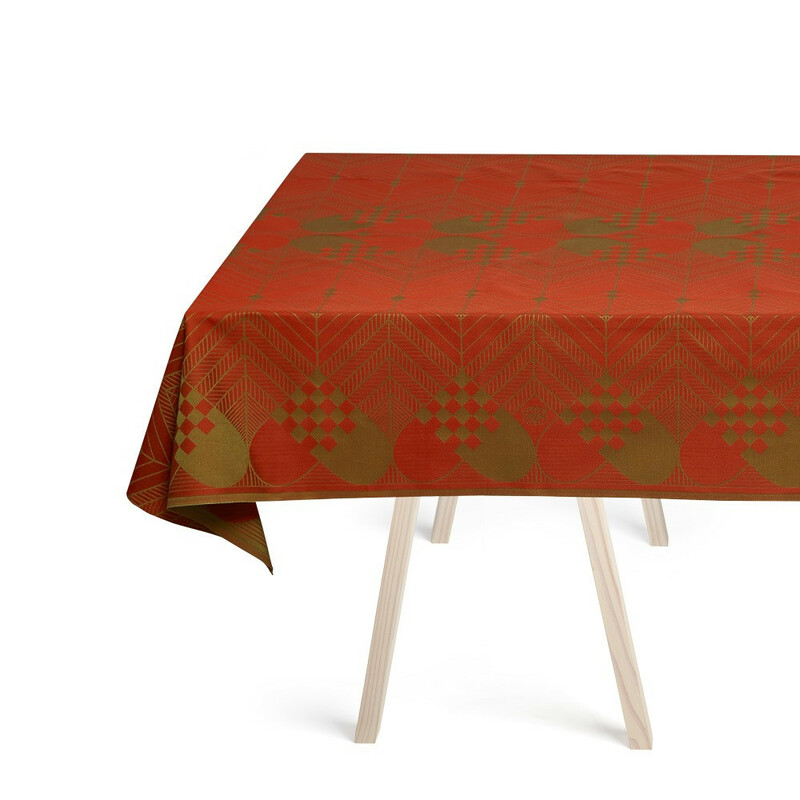 The classic colour combination of Christmas red and gold has a special place in the hearts of many Danes and has been part of our collection since its introduction in 1975. 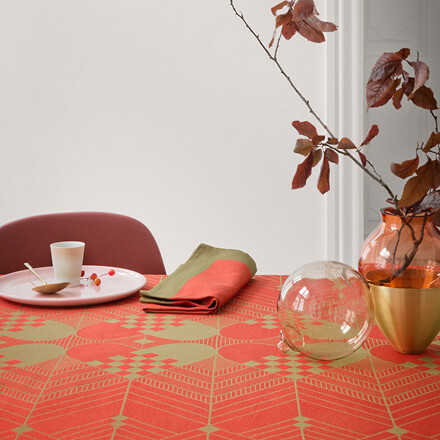 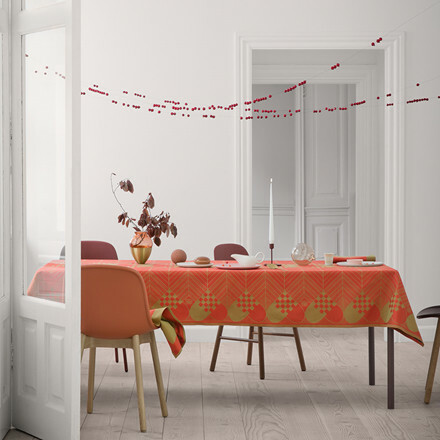 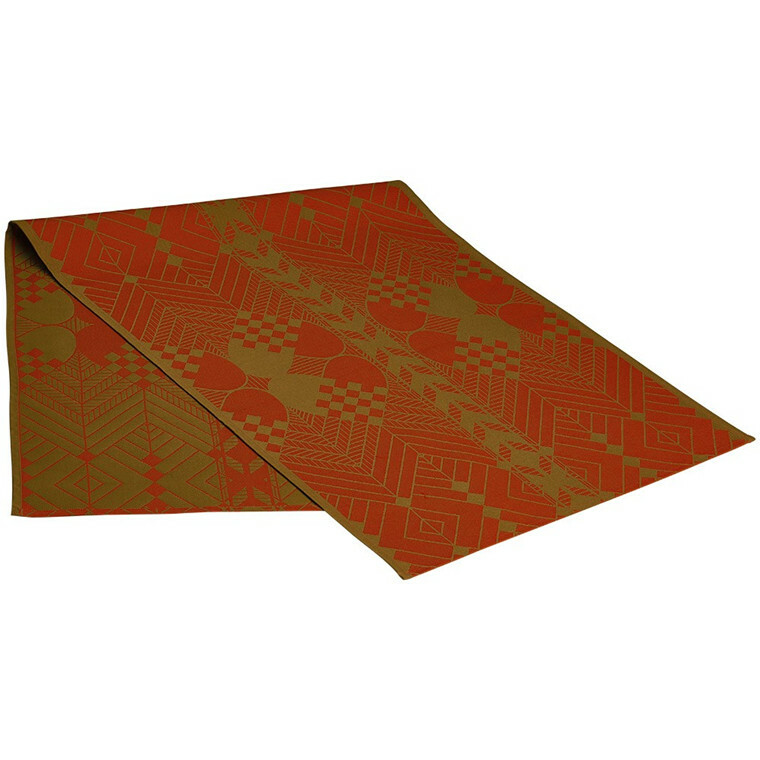 With its beautiful simplicity, the CHRISTMAS TABLECLOTH upholds the original colour combination of Yuletide tradition. 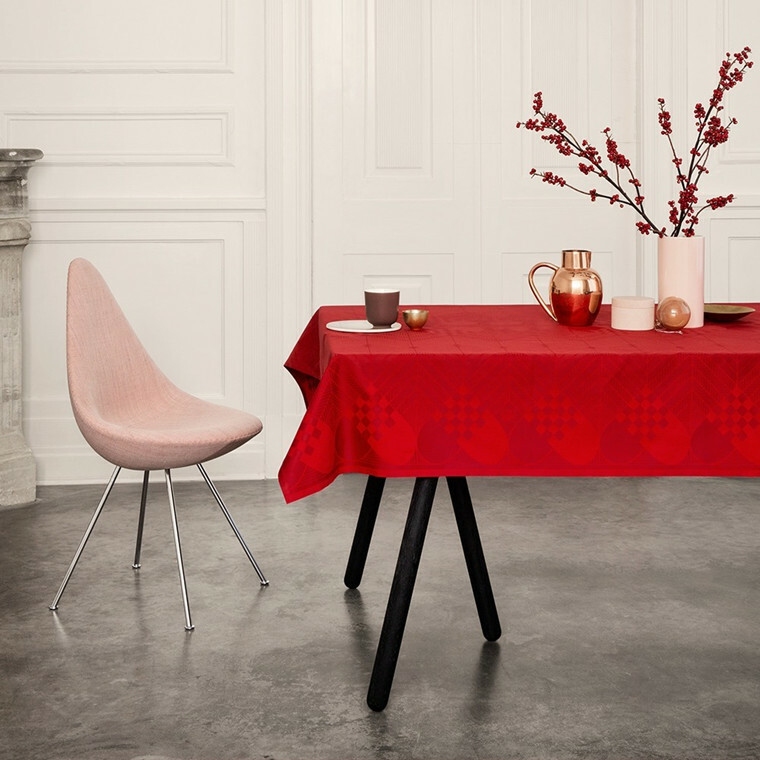 Matching napkins woven in linen complete the expression.